Last year, 416 students — approximately 25 percent of the student body — used the college’s Counseling and Psychological Services. This represents an increase of over 10 percent from the previous year, and of almost 50 percent from the 2009-10 school year. Over five thousand therapy sessions were scheduled and 4,084 were completed. Additionally, 422 psychiatric appointments were made for 84 students. Forty-three percent of the 2014 class of 2014 visited CAPS at some point during their time at Swarthmore. In a survey conducted by the Phoenix two weeks ago through Facebook, which received 86 responses, 36 students said that they used CAPS regularly, 18 that they had used it a couple of times, 25 that they had not but had considered doing so and seven that they had not and would never go. The reviews were mixed, in part because needs vary from person to person, but also because relationships differ with each of the many therapists that have worked at the college in the past few years. Apart from CAPS Director David Ramirez, there are three senior staff at the doctoral level; they all work five days a week, full-time. There are also two full-time fellows, who are both in their third year at CAPS, and three graduate-level clinical interns who will work at the college part-time for one to three years each. This comes out to approximately one therapist for every 200 students and over 200 hours a week of direct student-therapist contact time. Only a few years ago, there were just three senior staff who worked three times a week; the rest of the staff were trainees and stayed for no more than two years each. CAPS would hire independent contractors to work during busier seasons, but Ramirez eventually made the case to the administration for more permanent positions and won. Still, many survey responses noted that it was hard to schedule appointments at CAPS, especially mid-way through a semester, or when a therapist left. Students that have not actually gone but have considered it often wished that there was greater visibility of the available services or that scheduling were easier. Barriers to obtaining an appointment kept them away. The cyclical retention rate of therapists also made it hard for some students to have continuity. Many expressed similar frustrations. Most students in fact noted at least one mediocre experience at CAPS, given the lackluster connection they felt with their therapist. 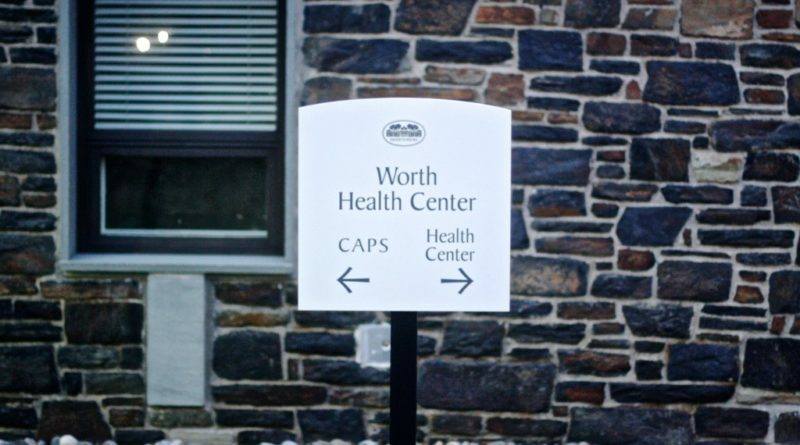 Though many students noted that CAPS had been an asset to their Swarthmore experience, others went beyond simply noting that they didn’t connect with their therapist. Some students were concerned that the therapists never actually understood what they were trying to say. Many asked stereotypical questions like, “How does that make you feel?” and tried to relate every issue to an event in their childhood. But just as there were unsatisfying experiences, many students felt they owed their lives to CAPS. “I’ve been lucky enough to have truly wonderful CAPS folk to work with, and they have always been both realistic as well as accommodating and gracious,” one student said. “CAPS has been nothing but helpful. Just the fact that I have access to therapy and psychiatric services essentially free of charge is amazing. I think that people here can kind of take this for granted — as someone who has a mental illness that requires regular appointments with both therapists and psychiatrists, I’m very aware of how expensive mental healthcare can be,” another student said. 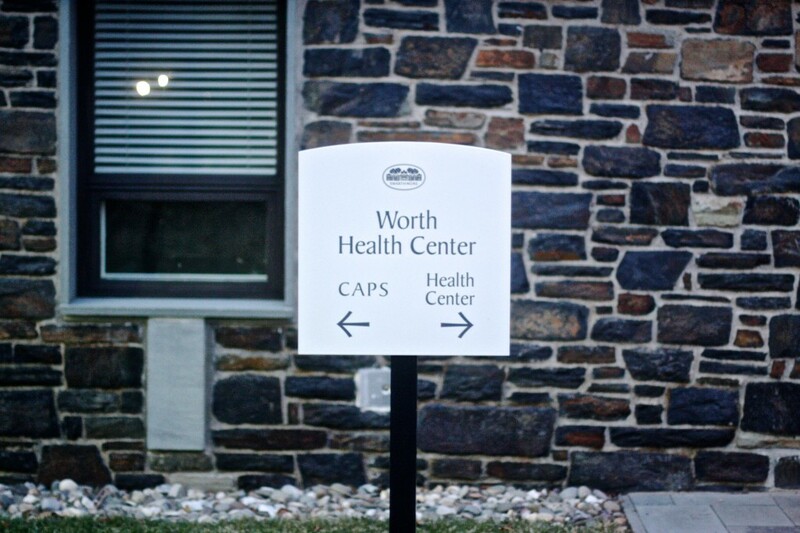 Swarthmore is, in fact, one of the few schools with free and unlimited weekly psychological services. Bryn Mawr, for instance, charges a fee after “several sessions,” though they insist that financial difficulties will not be a barrier to any student being able to seek help. Unlike other institutions, such as the University of Pennsylvania, for instance, Swarthmore does not have specialists, over which many students expressed discontent. Survivors of sexual assault, students with eating disorders and LGBTQ students, for instance, felt that CAPS lacked the specific training and knowledge to adequately deal with related issues. Ramirez noted that CAPS is an outpatient counseling and psychotherapy service, not a research institution, which is where highly specialized forms of treatment are usually prioritized. Ramirez knows that CAPS isn’t perfect. But their services are more than what many people have.